Where time determines the result, we capture the performance. 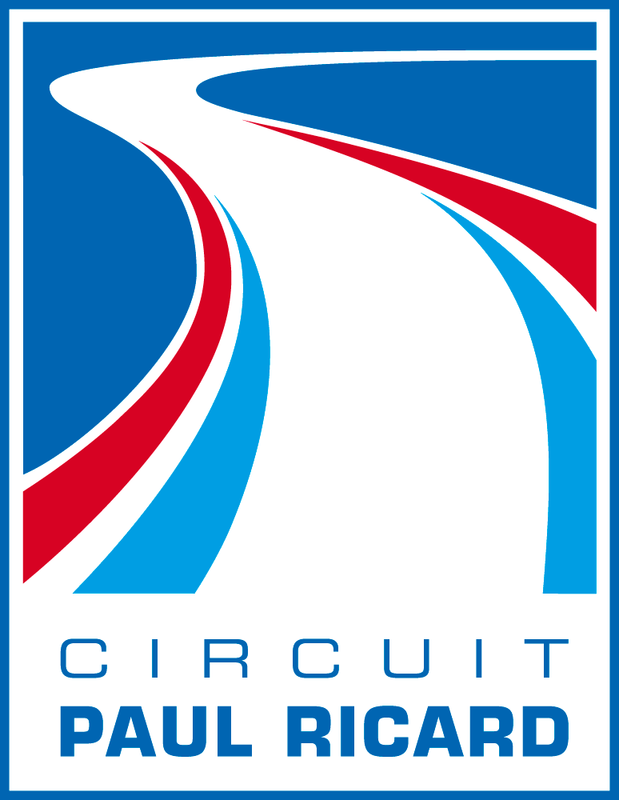 Are you looking for a way to record lap times, collect performance data, and publish and analyze results? We create systems for professional timers, event organizers, track and club owners, and federations and sports areas. 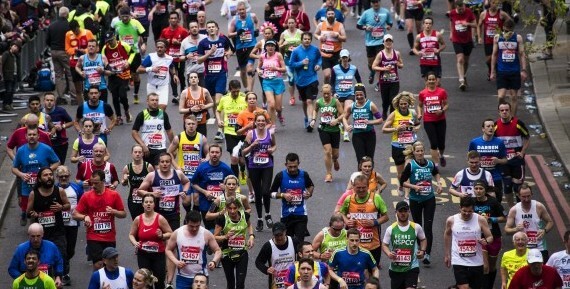 The ideal solution for mass events such as marathons, triathlons and cycling events. The ProChip System is perfect for high-speed elite sports that require high accuracy. 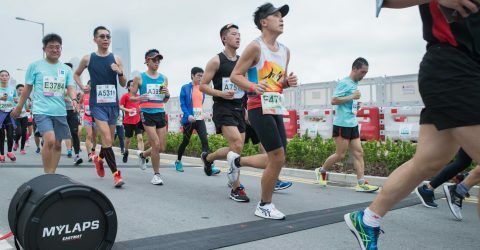 EventKit is a complete do-it-yourself package for small running events. Give participants the best event experience with the most complete event app in the industry. Manage all your event registrations with our Registration module. Setup your event, races, registration fees, additional gifts or donations and publish it to your participants. EventManager consists of different modules that cover each aspect of the event cycle. 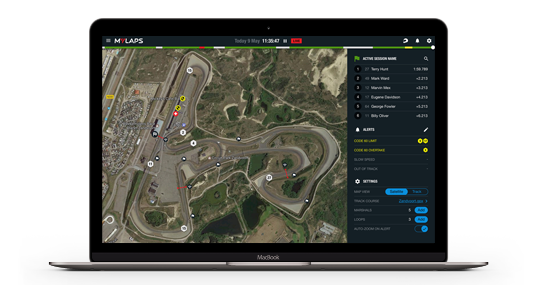 X2 Link makes live results available to racers on their on-board displays, whereas timers and race control are able to track live accurate positions of the vehicles to bring more safety and fair play to the track. Experience the future of racing! 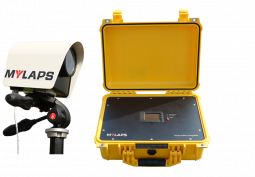 MYLAPS X2 Pro is the most advanced data platform for professional racing. X2 Pro introduces 2-way communication: the possibilities become endless. The MYLAPS Drone System sets the standard for timing drone races. 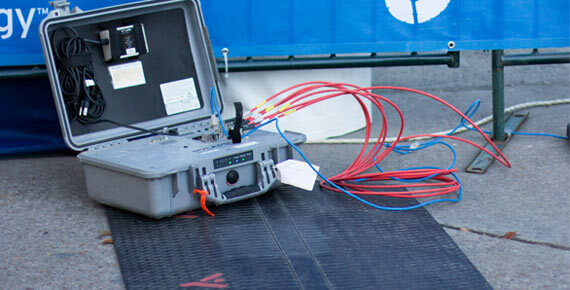 It is specially built for done racing with its highly accurate transponders and versatile setup possibilities. 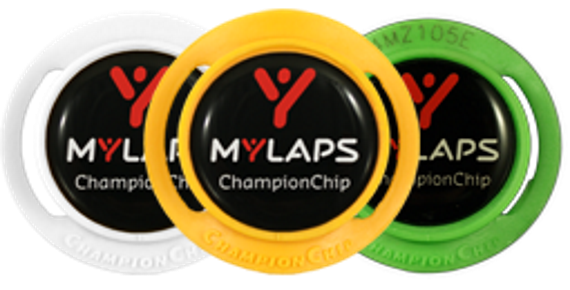 The MYLAPS RC4 Timing System measures lap times, connected voltage and ambient car temperature. It is used by indoor and outdoor RC races. 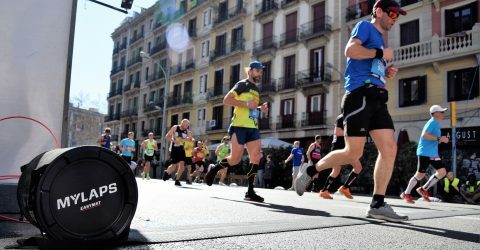 Optimize your race experience with real-time results! 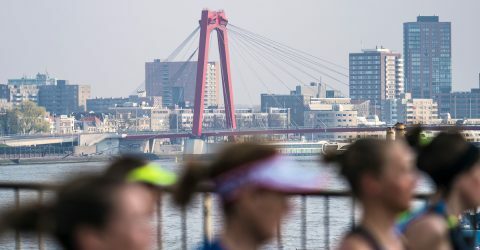 Get the most out of your race event by broadcasting live race results to your fans and followers. 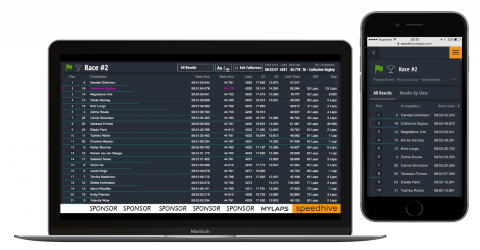 With the new Speedhive Live Timing Web you're fully equipped for your upcoming races.